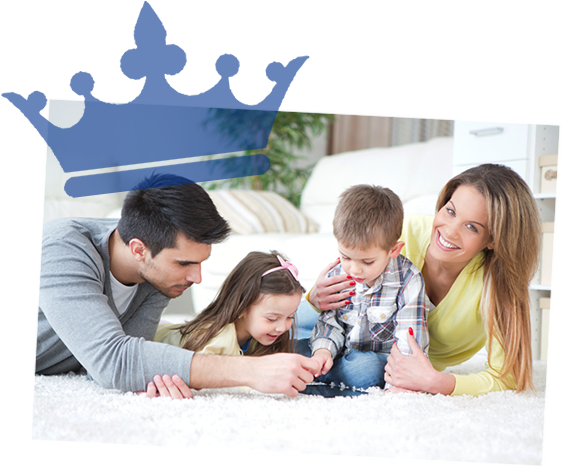 I have had Royal Carpet Cleaning taking care of all our properties here at Dream Quest since 2002. We have rental properties all over the Gwinnett area. When I thought I would have to replace the carpet because of the stains, much to my surprise, they would get the carpet looking great again for the next tenant. We have nice properties therfore we need a service that gives quality work. I have been using Royal carpet for years, a couple of times a year, and I am very happy with them. I have dogs, cats & birds and I am very satisfied with the clenaing process they do. They are fair, honest and friendly. I have recommended them to my neighbors & friends. My wife and I buy & sell High-End Properties. So, when we found Royal Carpet we were very pleased with their service. We have been using their service for quite a few years; they are dependable, trustworthy, do quality work & are cost effective. This company does a great job in cleaning my carpets. They are very honest, they don’t misrepresent themselves. They have removed stains I didn’t think would come out. I will continue to use them and refer them to others. I have used Royal Carpet & Air Duct Cleaning Company for years. They have cleaned our tile, hardwoods and carpet in our home. This company is good to do business with. They always give good service. I have recommended them to others and always hear good things in return about them. They go the extra mile in their service.